A gift to BBYO can change the life of a Jewish teen forever. As an organization, BBYO helps teens feel pride in who they are by creating compelling Jewish experiences that bring them together to form lifelong friendships and a lasting connection to the Jewish people. These teens are the Jewish future—and every gift makes an impact. Give today. 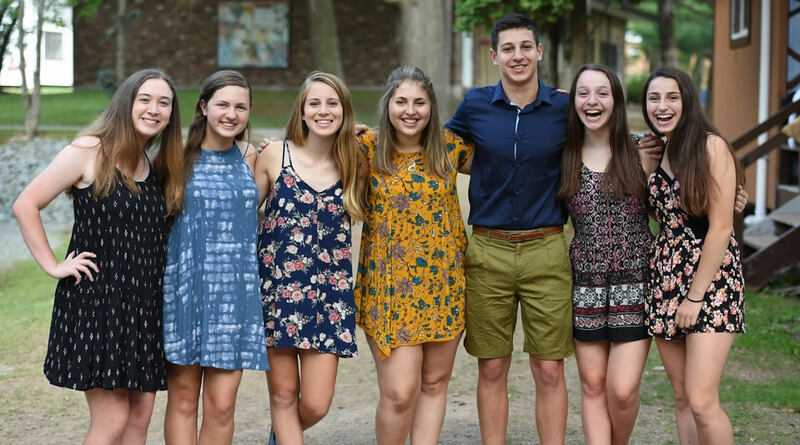 Your generous gift enables BBYO to connect more Jewish teens to more meaningful Jewish experiences. Learn the different ways you can give to support the Jewish future from employee matching options to donating stocks and bonds, and more. Leave a legacy to support Jewish teens for generations to come with a planned gift that will best meet your goals. Contact BBYO for more information on making a donation, estate planning, becoming a BBYO Honor Society member, and more.